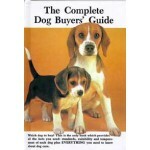 So, you want to get a new dog . 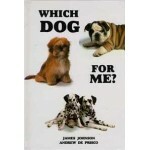 . . with all the dogs available, how do you choose the right one for you? 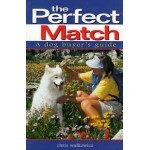 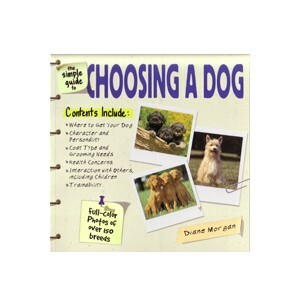 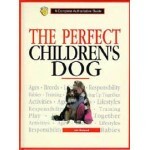 The Simple Guide to Choosing a Dog is an easy, straightforward guide to selecting the right breed for your lifestyle. Many dogs are given up because of personality clashes and behavior problems – this book will help owners make the right match from the beginning or better understand and deal with the dog that they’ve already chosen.